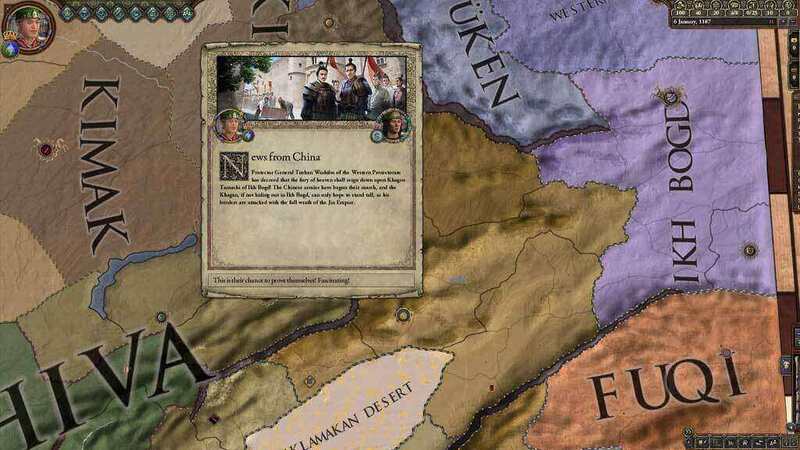 NOTICE: Requires the base game Crusader Kings II in order to play. 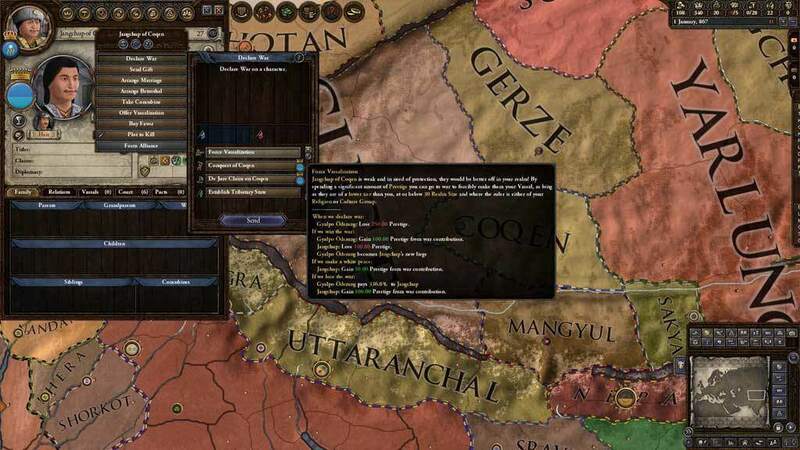 Activation key must be used on a valid Steam account. 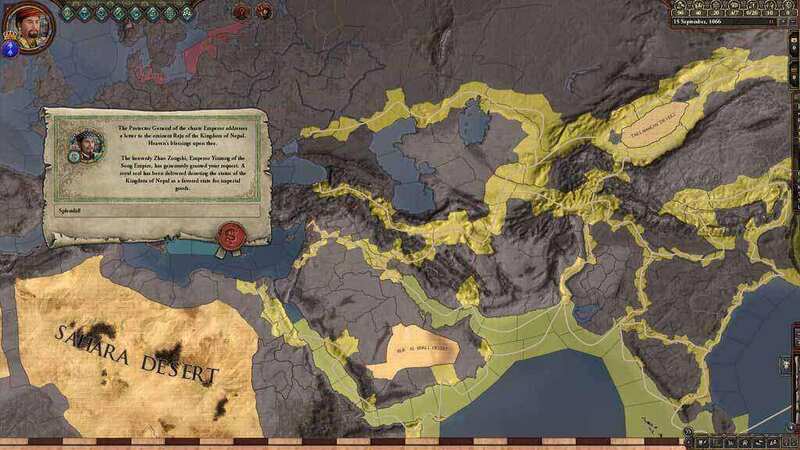 Requires internet connection. 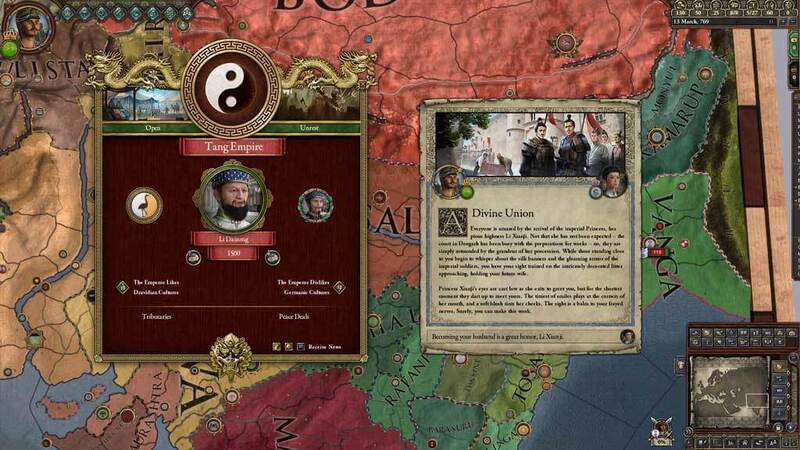 Crusader Kings II: Jade Dragon allows you to interact with China for protection and technological marvels - and possibly face their wrath in the form of rebels or full-scale invasions. 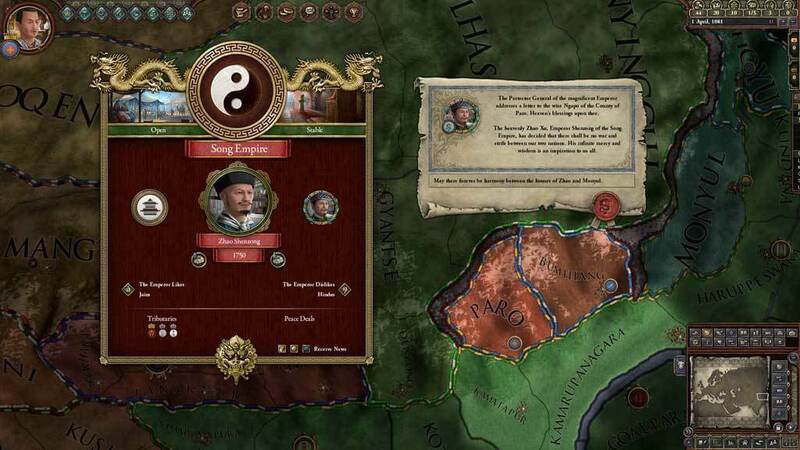 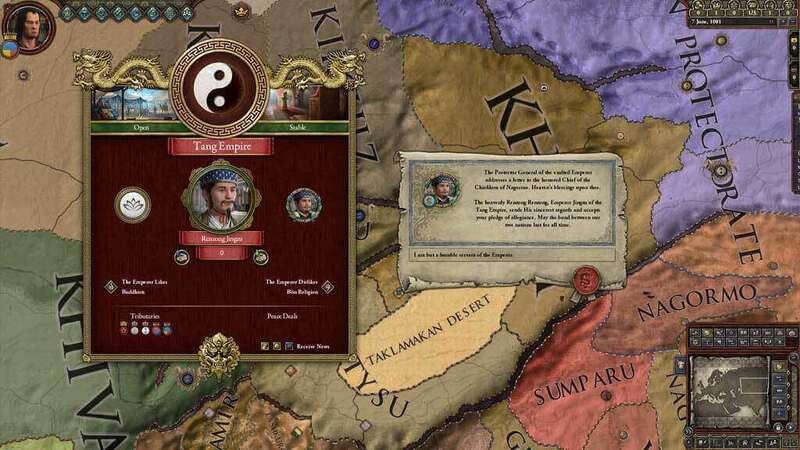 New gameplay features including a new Tributary system, Chinese Mercenaries, and much more will make the Transoxiana and India regions come alive with new surprises and challenges for even the most seasoned despot.